Neil and Claire got in touch to discuss their current website and how it ranked on Google. They had had their site for a number of years and it was showing its age! It was a static site that wasn’t responsive for tablets and mobile devices. It also had an extremely limited amount of content on it which didn’t adequately represent their business. 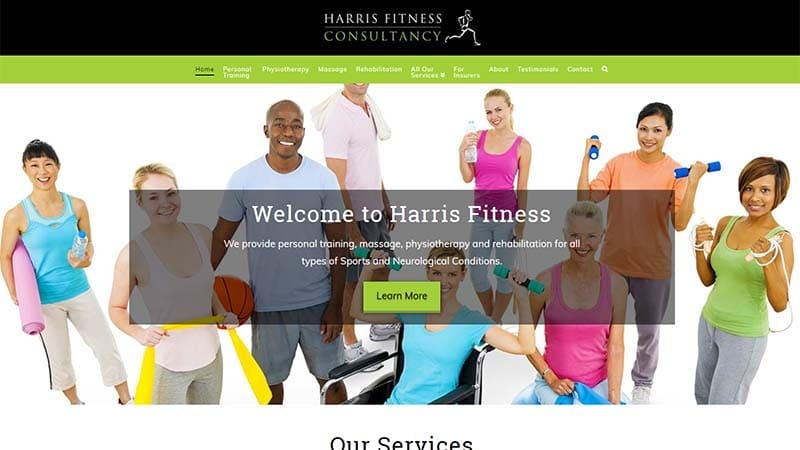 Their branding was strong, so needed to be better shown off on a fully responsive site. 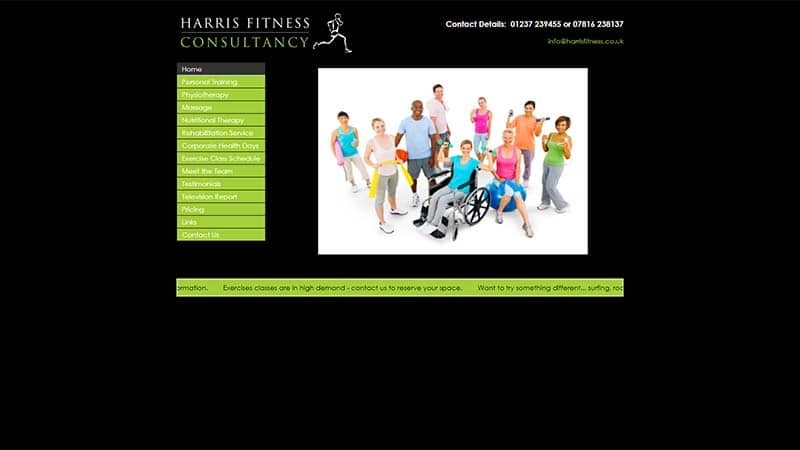 We subsequently designed and built and optimised a new WordPress website.